The annual FOTW and West Primary Christmas Fayre is being held on December 6th, all monies raised go to the school! There will be lots of fun to be had for all ages including Santa's Grotto, tombola, food, school stalls and shopping stalls for all your Christmas essentials! Please come along and help us raise funds for our schools as well as having fun with you family and grabbing some fabulous Christmas products! 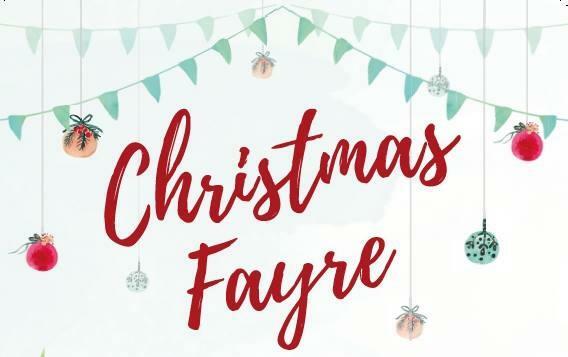 While we take every opportunity to ensure the details for FOTW and West Primary Christmas Fayre are accurate, we always advise that you contact the event organiser before setting out for the event to avoid disapointment.